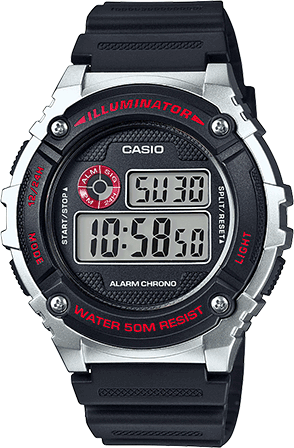 Introducing the Men’s Solar Powered runners watch from Casio, the W-S200 series, that delivers long lasting, accurate timing when you need it most. 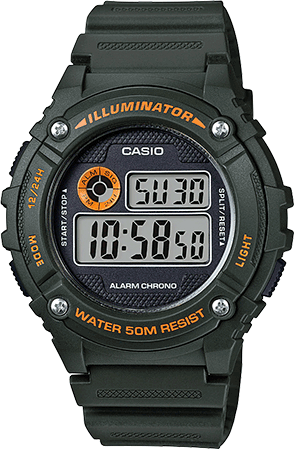 Its unique, Self-Charging Solar Power system drives all the watch functions from start to finish. A 1/00th Stopwatch with 120 lap memory provides valuable data to help you achieve your goals and dual countdown timers provide the ability to time your interval training for added workout success. Of course there’s always the 12/24 hour format for those on military time and 48-city World Time, so you can time your workouts wherever you go.